Looking back at the summer and how much fun we had scalloping in Homosassa and then playing in the Homosassa Springs with are charters to cool off. With the 2013 Homosassa scalloping season only 7 months away we at Homosassa Scalloping Charters are going to do a giveaway every month. 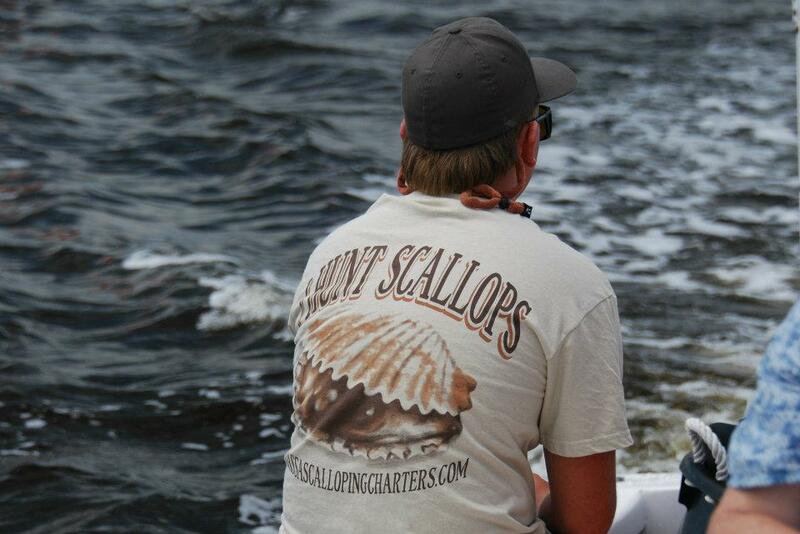 This month we will do a Homosassa Scalloping Charters shirt for the best photo from your scalloping trips over the years. All you have to do is send them to homosassascallopingcharters@gmail.com with your name and an email address so we can get in touch with you so we can send your prize to you. We will post the photos on the website and are Facebook Page along with the winner.